As we all know a healthy Balanced diet is very important, and we do our best to follow this path but following lower carb diets, having food restrictions, and taking medications can all interfere with how our bodies get and process nutrients. Supplements are a tough call when you have a health issue because we need them to be sugar / carb free, allergy free, & gluten free. 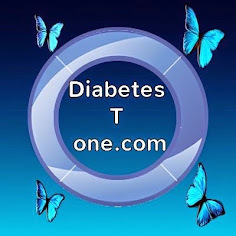 I think iv found the solution and for me the added bonus in this product is chromium, which helps reduce blood glucose, it helps type 2 diabetics with insulin resistance and type 1 diabetics with insulin absorption. Something I found out beyond a doubt last year for myself. 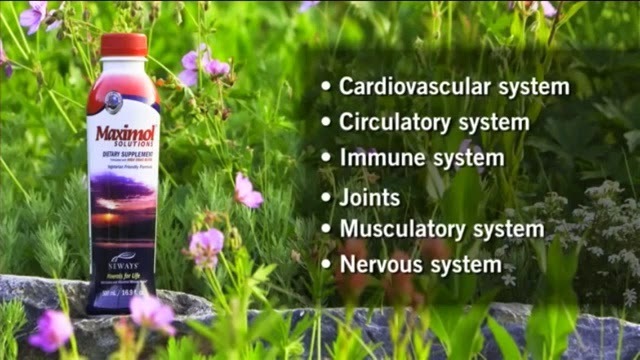 Sugar-free liquid mineral and multivitamin supplement. Minerals help activate many of the body’s functions but our bodies don’t produce minerals so we rely on getting them through diet or supplements. Maximol Classic is a highly nutritious food supplement specially formulated to ensure the body receives the optimum daily intake of minerals and vitamins. 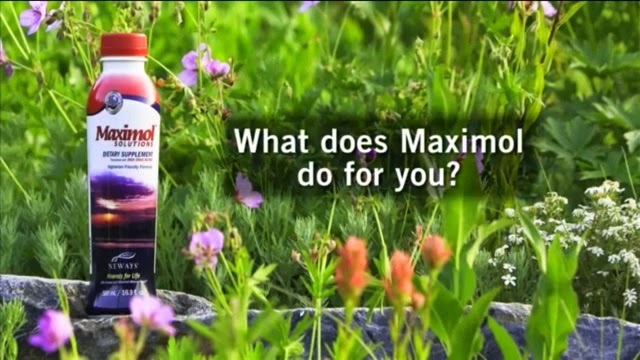 It contains the same unique blend of 52 minerals as Maximol Solutions, plus essential B-vitamins, amino acids and phytochemicals but, unlike its sister version, Maximol Classic doesn’t contain plant extracts or natural fruit sugars, making it more suitable for diabetics. Superior mineral and trace mineral profile supports general health and well-being. Convenient liquid formula ensures active ingredients are readily absorbed. Ionic suspension optimises the bio-availability and stability of all nutrients included. Sugar-free formula, incorporating the comprehensive goodness of our patented Maximol Mineral Matrix™, makes it suitable for diabetics. Shake well before each use. Drink 15mL once daily undiluted, or mixed with 30mL of juice. Suitable for diabetics, vegans and vegetarians. Do not exceed recommended dose, always read the label. Water, magnesium gluconate, acidity regulator: citric acid, calcium lactate, calcium gluconate, ascorbic acid, potassium chloride, preservative: potassium sorbate, ferrous gluconate, zinc citrate, nicotinamide, sea salt, calcium D-pantothenate, copper gluconate, pyridoxine hydrochloride, biotin, riboflavin, manganese sulphate, thiamin hydrochloride, chromium (III) chloride, sodium molybdate, sodium selenite, folic acid, potassium iodide, inulin, cyanocobalamin, rice protein concentrate. For further information : you can phone Andrea on ( 087 6398499 ) or follow the link here. You can also go to their Facebook page here in Ireland and make contact with Andrea, who will answer any further questions you may have. Andrea is also a Bio-Energy Therapist.